This vibrant, fun city is teeming with exceptional food and culture. 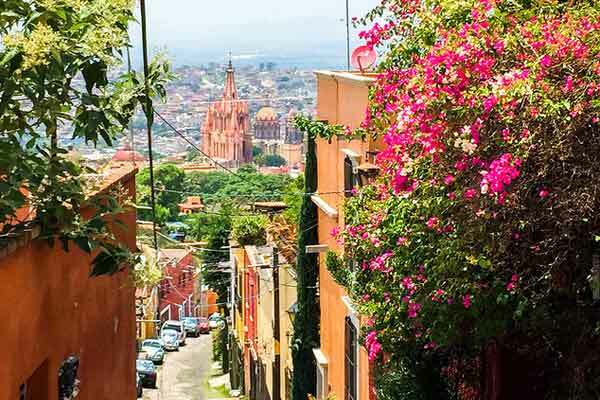 Located in Mexico’s central highlands, San Miguel De Allende is about 3 hours north of Mexico City. 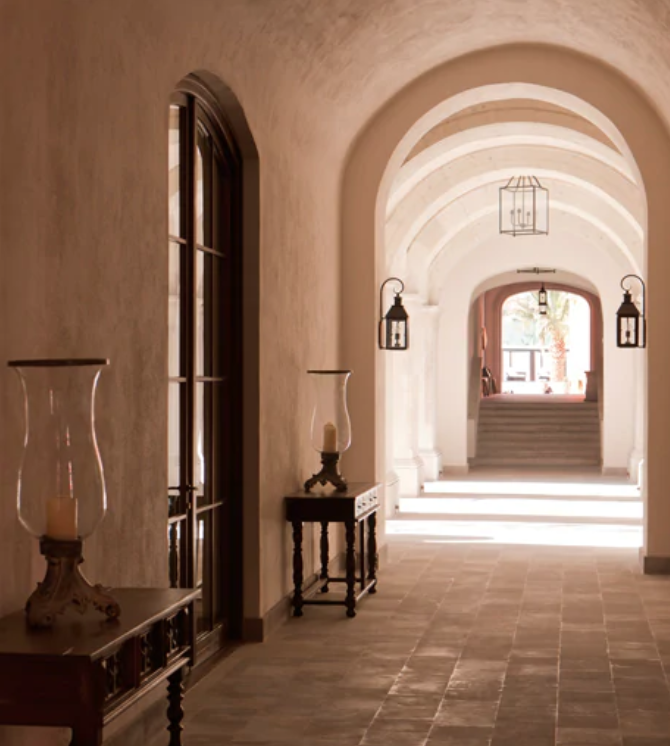 It has a great mixture of Mexican and European flare that will leave you begging to return. The closest airports to San Miguel are in Léon (about 70 miles away) and Querétaro (about 45 miles away). From there, a relatively inexpensive (between $30 and $60) hour-long shuttle or cab ride will bring you right to this charming city! Best Times to Visit: the best times to visit are from November through April. The San Miguel's climate doesn't vary too much throughout the year, however November through April experiences less rainfall than in the summer months. Experience the La Gruta hot springs. Just 10 minutes outside the city, this beautiful springs are a great family-friendly getaway. The spring has a handful of paved pools perfect for lounging on a sunny afternoon, or make your way into the caves to feel the hottest water and steam! There is a $6 entrance fee. See the Parroquia De San Miguel Arcangel. 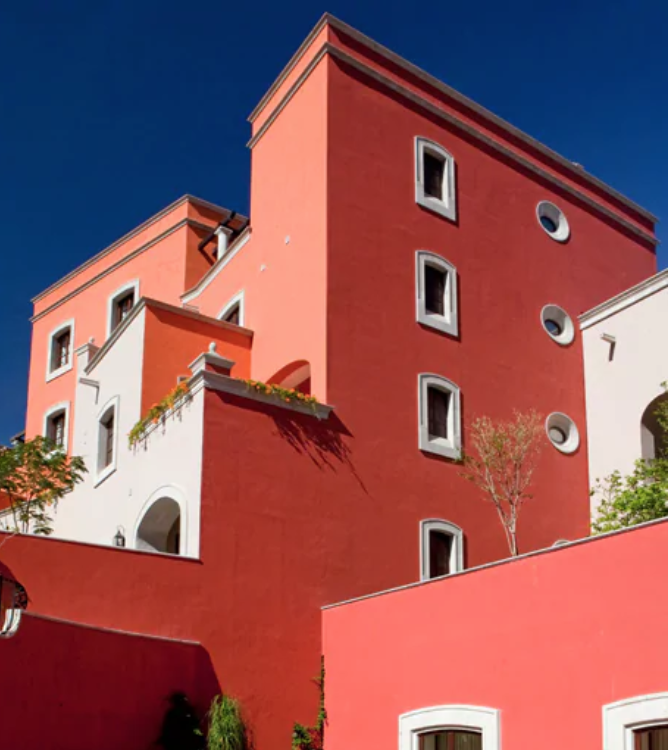 This bright pink cathedral is located in the center of town in El Jardin and a true sight. Modeled after Belgian church, the architecture is beautifully unique. El Jardin square is a nice place to just sit on a bench to people watch or browse the numerous restaurants and street vendors nearby. Sample the local fare. San Miguel del Allende is teeming with amazing rooftop bars and restaurants serving up authentic Mexican flavors that you won’t want to miss! Some of our favorites includes: Le Mesa Grande for a latte and breakfast, Luna Rooftop Tapas Bar for Mexican-Asian fusion cuisine, and Restaurant Nectar for a great organic brunch! Another great option is a food tour! Take a trail ride through the countryside. San Miguel de Allende has multiple horseback riding options and this is a great way to take the slow route and truly experience the beauty of this place! There are options for all levels of riders and most tours include lunch! 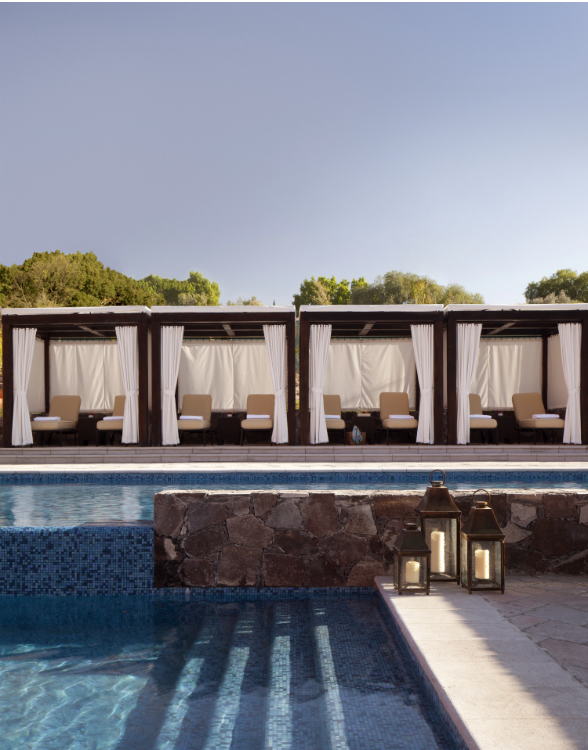 Click here to plan your San Miguel de Allende vacation! Book your stay in advance! This city is growing in popularity which requires booking reservations farther in advance, so don’t wait! Skip the strollers and rolling luggage. San Miguel’s streets are very narrow and uneven so it is best to travel light. Bring comfortable shoes to explore! Walking cobblestone streets in heels, flip flops, or unsupportive sandals on a daily basis is enough to make anyone cranky. We can’t emphasize this enough, bring comfortable shoes! Account for their changing weather. While the days are normally warm and beautiful, nights can grow chilly so make sure to pack light jackets and pants to avoid freezing.